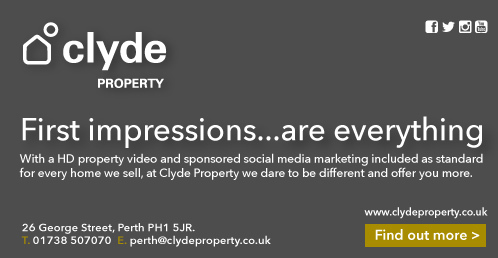 Crieff is full of fantastic things to do offering some of Perthshire's finest food & drink, plus lots of fun activities! 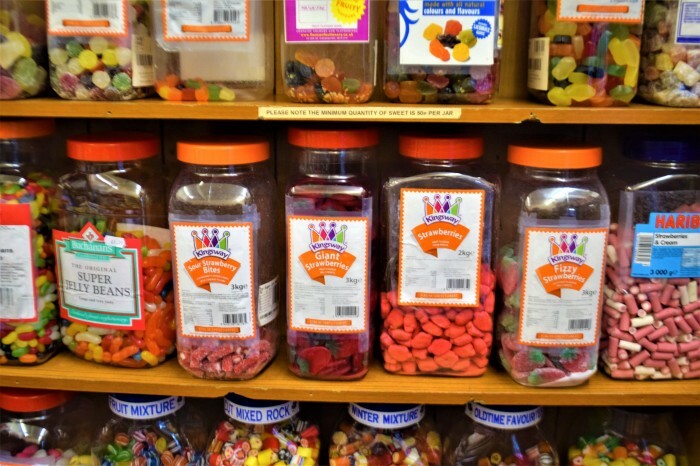 One of my favourite childhood memories is standing in line at Gordon & Durward’s in Crieff’s High Street, mesmerised by row upon row of colourful jars filled with sweeties of all shapes and sizes. The pale pink sherbet straws glistening prettily beside the bright green soor plooms and sugary coated red cola cube. They would be tipped out noisily into the wide silver scale before being poured deftly into wee white pokes and carefully tucked into the pockets of delighted children. Going for a day trip to Crieff was always a treat and it usually involved my grandad, a lover of Scottish history, telling stories of The Tryst – a great cattle sale that brought drovers and their beasts from all over the Highlands and Islands of Scotland. The town would fill with drunken cattlemen celebrating their new found wealth and this in turn attracted the opportunists and thieves who’d enjoy their own success as they picked pockets and turned tricks. The guilty however, would be punished on the Kind Gallows of Crieff, keeping the town’s full-time hangman busy. Today, you’ll be glad to hear the Crieff and Strathearn Drovers’ Tryst attracts no such attention – and the hangman’s job has been null and void since the 17th century. The modern day Tryst is a walking festival run by volunteers and built around a programme of guided walks in the stunning scenery and autumn colours of Strathearn and surrounding areas of Perthshire. You can still enjoy a poke of sweeties from Gordon & Durwards though, and although celebrating 93 years in business this summer, they’re far from the oldest temptation in town. 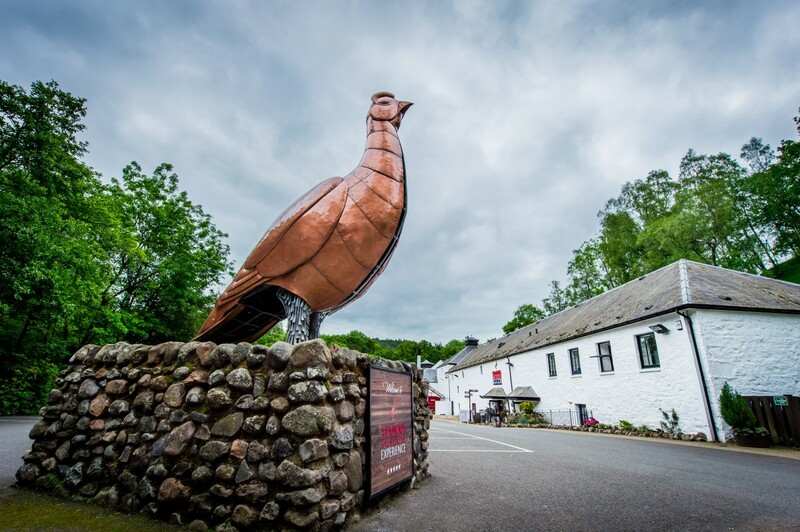 The Famous Grouse Experience is housed in the Glenturret Distillery, Scotland’s oldest working distillery, and attracts an incredible 80,000 people a year from all over the globe to witness the making of their Famous Grouse whisky using authentic methods and traditional equipment. 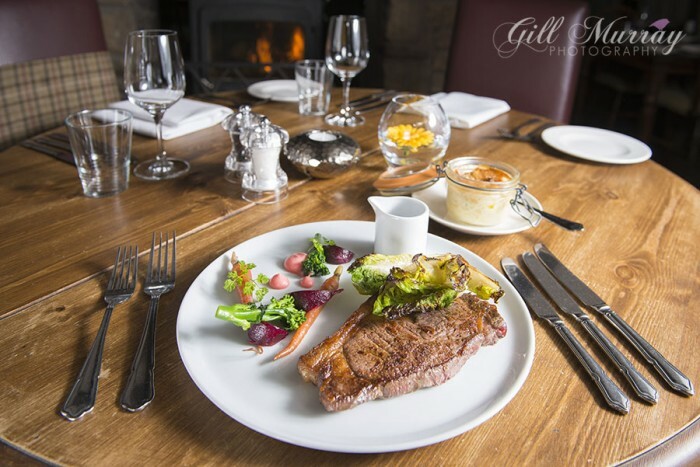 Food and drink is one of Crieff’s highlights, with fantastic restaurants such as Yann’s and Barley Bree highly regarded by locals and critics alike. Or, for a proper Scottish experience, spread your jacket out on the steps at the town square, take a seat and scoff down a traditional fish supper from Delvino Pronto. Sweeties, whisky and fine French food may all seem wildly indulgent but you can rest assured you’ll burn it off soaking up Crieff’s glorious outdoors. Enriched by wildlife, plants, trees and history, the countryside around Strathearn stretches out for miles and is just begging to be explored. Comrie Croft is a great starting point for this, offering lodgings, bike hire and plenty of great advice on the area as a whole. Or, book in for a day to Action Glen at Crieff Hydro for some quad biking, falconry or the ultimate in thrill-seeking fun with an ‘Aloft!’ treetop walk. Finally, make sure you stick around long enough to enjoy one of the many talented local bands and a few pints of craft ale. For Saturday live music in Crieff, try ‘The Meadow Inn’ or take a trip to Comrie and let your hair down at one of ‘Chris’ Gigs’ running from the White Church Comrie Community Centre. Known as events where anything can happen, dancing shoes and party pants are advised. For more info on what you can get up to in the wonderful Strathearn info, checkout the Visit Crieff Website.